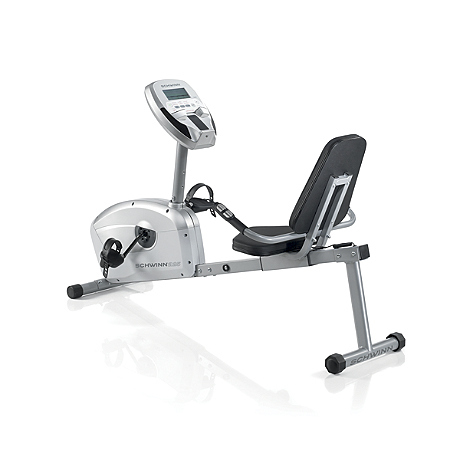 Schwinn A25 Recumbent Bikes is a budget exercise bike that offers many attractive features, available in high standard exercise bikes. Driven by a perimeter weighted flywheel, this bike offers a variety of 7 different workout programmes and has 8 levels of eddy current brake resistance. *Note: Most of the sites, stores or shopping portals listed above sell Schwinn A25 Recumbent Bikes with discounts and other exciting offers. There is a possibility that the some of above websites are not selling Schwinn A25 Recumbent Bikes now. Toughtrain.com is not liable for such cases or instances. Also we do not recommend any seller for Schwinn A25 Recumbent Bikes and a buyer should buy from where he/she gets best deal with quality of products, service and on time delivery (shipment).